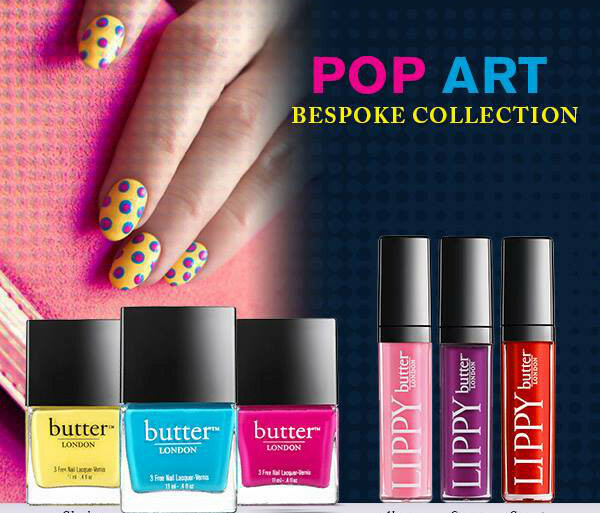 Butter London has just introduced a new Pop Art Collection for nails and lips. What do you guys think? I NEED THE NEW BLUE! 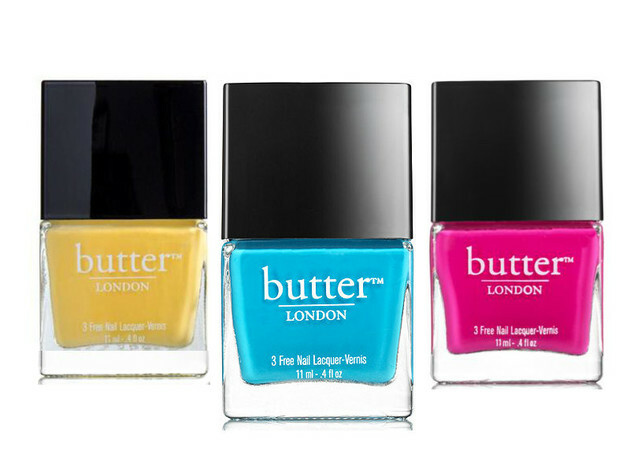 Great colours and the product's design is attractive. Nice collections.